At Route 32 Auctions, we have always been dedicated to providing the best quality service to each and every one of our clients. From buying vintage kiddie rides to fixing them up and selling them, we handle each step of the process professionally and expertly. Our restoration process starts with analyzing the current condition of the piece and checking to see if it is missing any of the parts. If some of the parts are missing, we try to find original parts to replace them with before looking into reproduction parts. 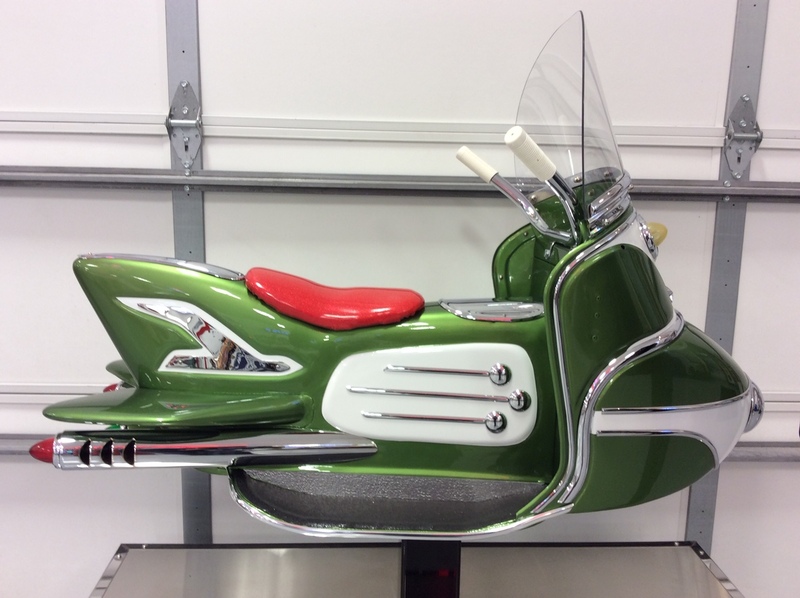 Vintage kiddie ride parts can be tough to find, but we have a lot of resources and connections to get almost any part. Here are just a few of the reasons why the collector community trusts us for their vintage restoration projects. 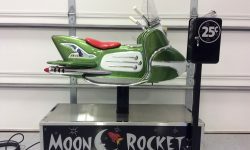 Throughout the years we have restored many different makes and models of kiddie rides. Being familiar with these unique pieces helps us with the restoration in many ways such as time frames, assembly, and making the ride function as it did when it was new. We have also done custom work per customer request so bring your ideas and let us make them a reality. Our team is committed to maintaining high standards of professionalism and quality craftsmanship to restore your beloved rides. Our experienced artisans are dedicated to making your experience with us a warm, welcoming time through our open-door policy. Contact us today or browse our website to view some of the amazing transformations we have completed on these vintage coin-operated rides. 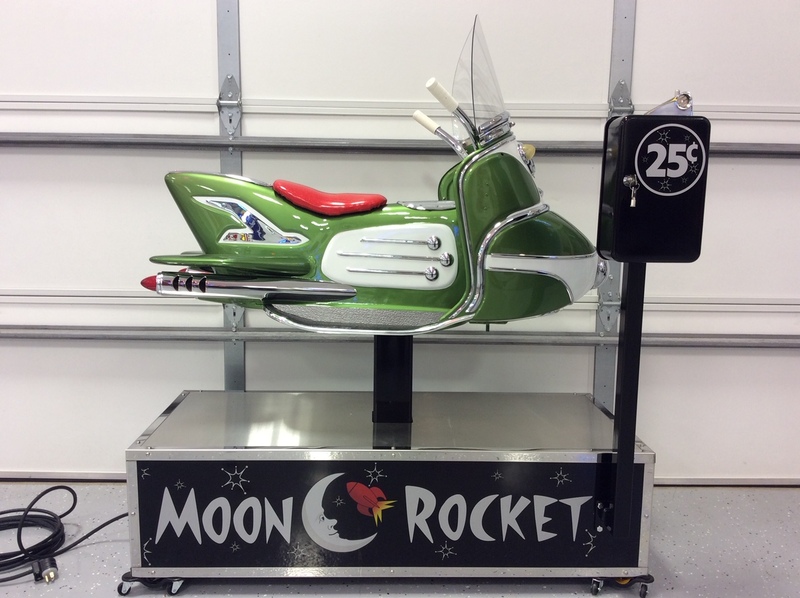 We always look forward to the opportunity and the challenge of restoring one of these great kiddie rides. These vintage kiddie rides, unlike more simple restoration items, feature some complex mechanical components. We go through each kiddie ride we restore and make sure that all the mechanicals work as they would have when it was brand new. 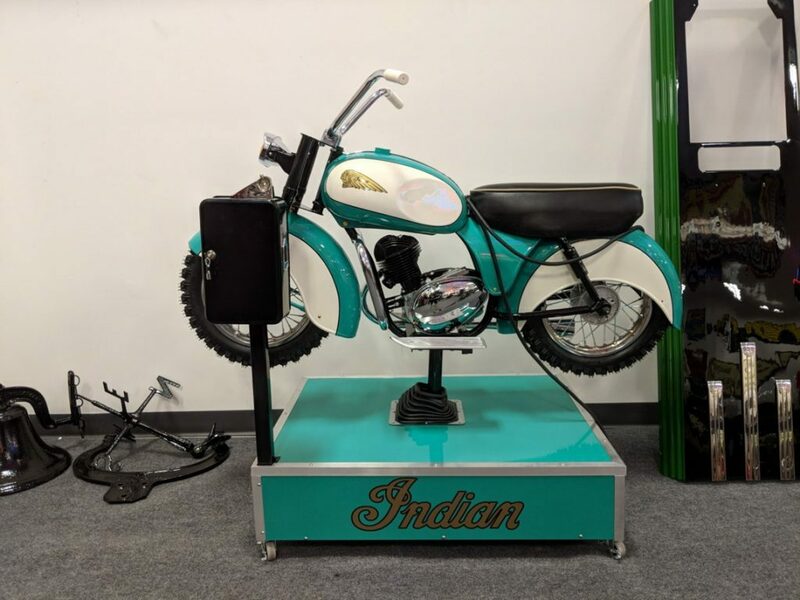 Throughout our years of operation, we have been able to seize the opportunity of connecting with both the buyers and sellers of collectible kiddie rides and bringing them together. This unity saves those on both sides of the market time. 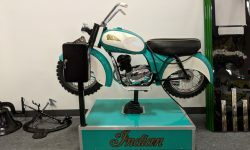 Our connection to this community also means that we will likely be able to locate the ride that you are really looking for, on the off chance that we don’t have it within our own large collection. 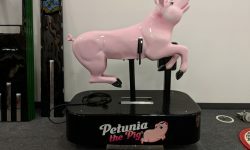 If you are looking to part with your beloved ride, so that it can find a new owner, Route 32 Auctions can help you auction it off or connect you directly with collectors in the area. Because of our longstanding connections in this industry, our team at Route 32 Restorations has positive relationships with all of the parts and material suppliers that we deal with, and we know the entire process inside and out. What does this mean? It means we have access to the highest quality materials and replacement parts for the best prices, ensuring a job well done. 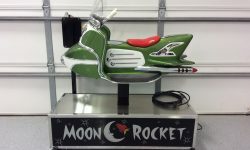 Kiddie Ride Restoration - Come See Us Today! 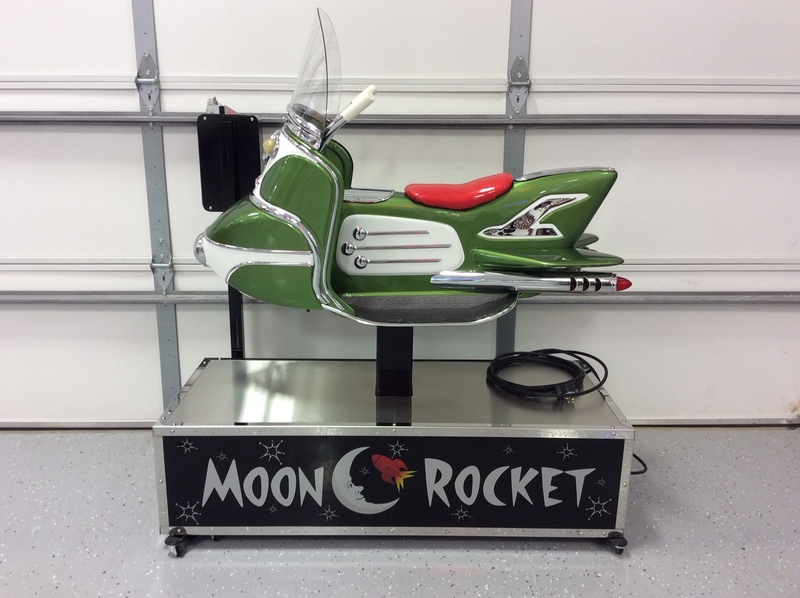 If you have a vintage kiddie ride that you’d like to see in its original condition once again, look no further than Route 32 Auctions. We put everything we have into our family-run business, and we love what we do. Let us share our passion with you – come visit us today! A kiddie ride is an amusement ride designed for small children and operated by coins. These types of rides were (and still are) commonly found outside of department stores, theaters, and grocery stores. Well-behaved children could enjoy a ride on a horse for 10 cents as a reward for behaving well that day, especially if they didn’t want to go out in the first place. A couple of coins and an active imagination were all a child needed to transport themselves into an adventurous horse-riding world. 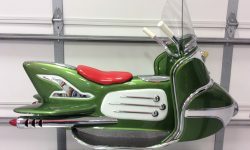 From horse rides like “Sandy” or “Champion” to moving vehicle rides, vintage kiddie rides are easily becoming some of our favorite projects to take on for restoration. 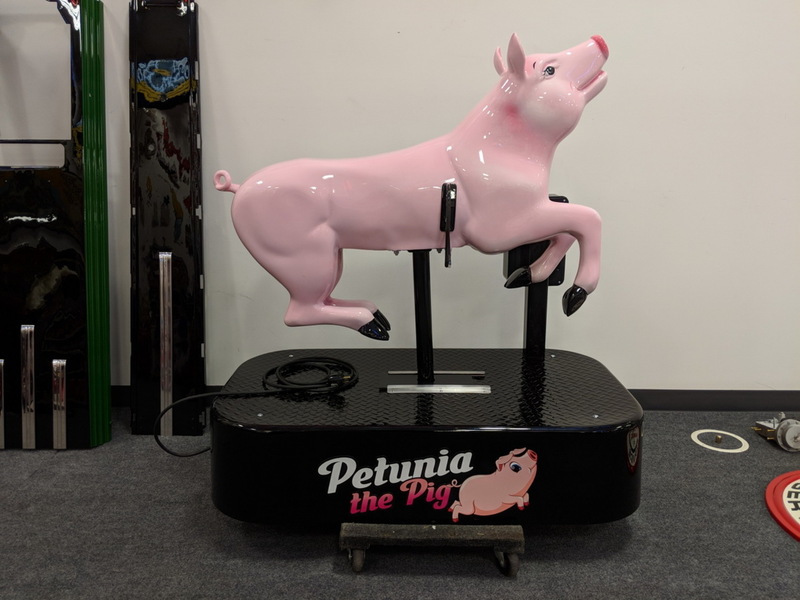 If you have a vintage kiddie ride, no matter what it is, bring it in to the restoration experts at Route 32 Restorations and we’ll have it restored to its original condition in no time! 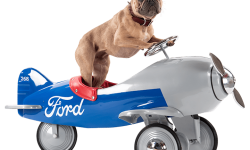 Many kiddie rides were modeled after horses, automobiles, and rocket ships. Most of them featured music which would play while the ride was in motion. The driving mechanisms were hidden under the seat and into the base. 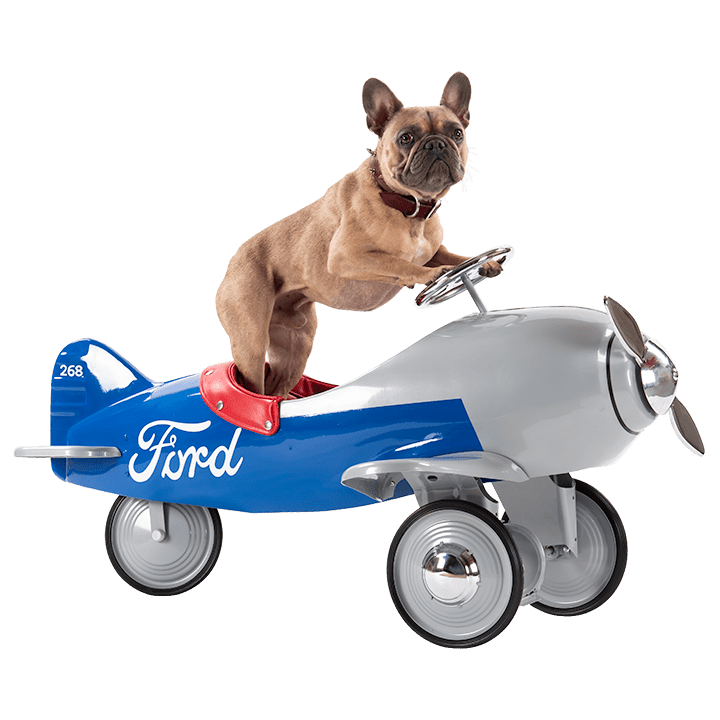 The electric motor in the base would propel the ride front to back and up and down at a controlled speed that the rider would enjoy. This diverse range of characteristics makes for a challenging restoration process (similar to our air meter restoration service), but the end result is always well worth the wait.